Any one can join, young or old, tall or small. 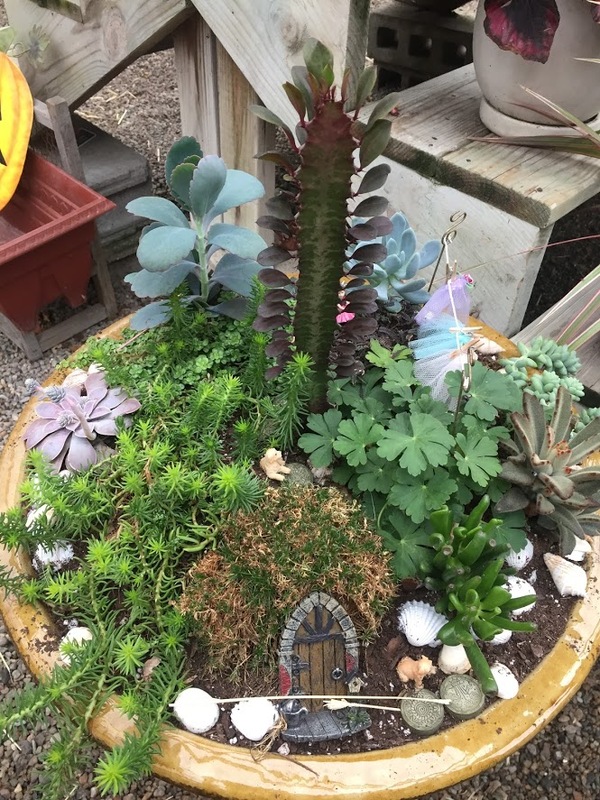 Fairy Gardens are fun to grow and can be as plain or complex as you like. This “unContest” is so named because we are fairly loose with our rules. 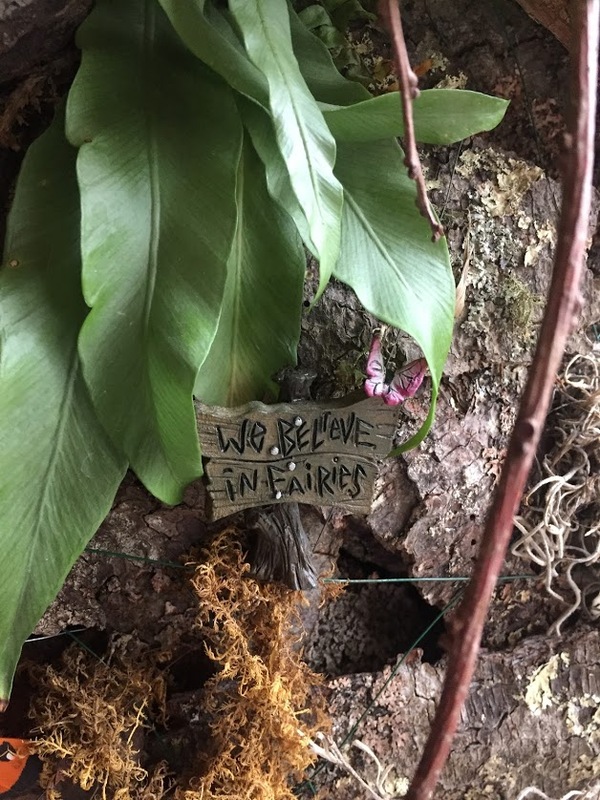 We really just want to see how YOU interpret the term “Fairy Garden.” There is no right or wrong way to create a Fairy Garden, so everyone will create something different! 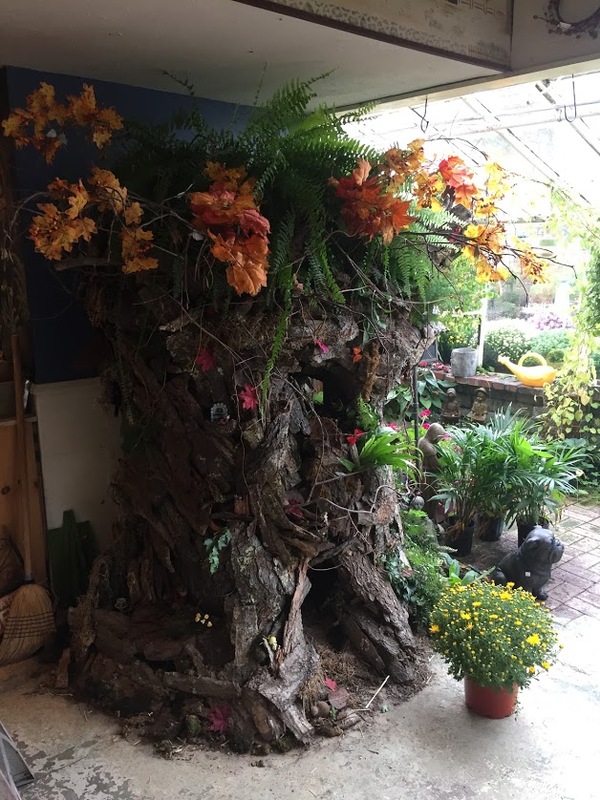 Your Fairy Garden could be an indoor or outdoor garden, large or small, with many varieties of plants and any kind of decoration. Include at least one Fairy in your garden and post a picture of your Fairy Garden in the comments section of this post on Facebook. We will accept photo submissions until October 13, 2018. 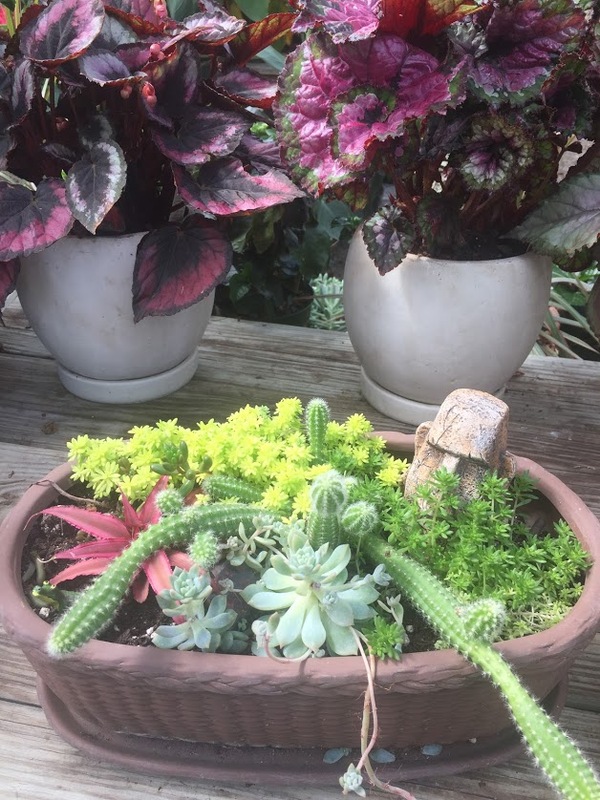 Lovely Lauren, our super excellent plant lady will choose a winner on October 17, 2018. The winner will recieve a prize! We haven’t figured out what the prize will be just yet, but it will be a prize! And a nice one! Add a Fairy and Voila! 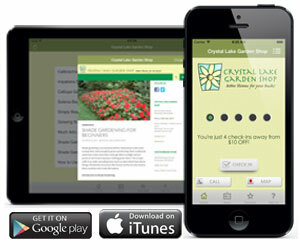 We love what we do and want to share it with you!